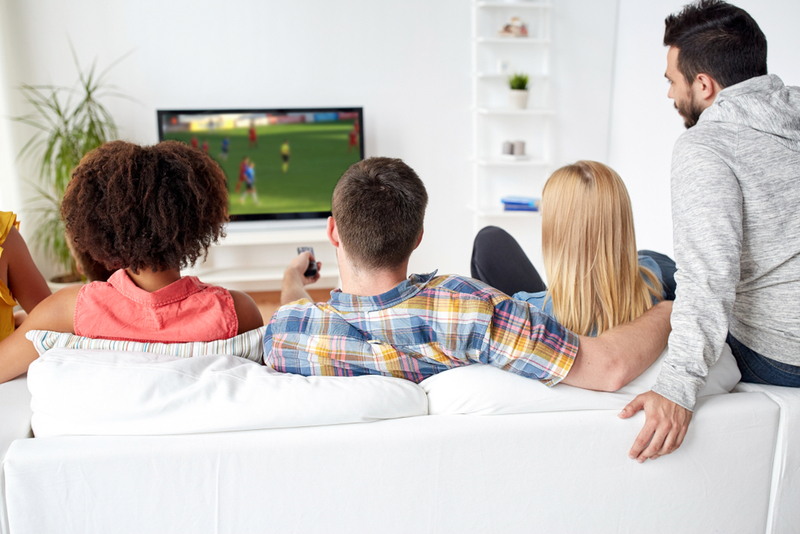 FiberHawk Communications and Skitter TV have joined forces to bring you a television viewing experience that is different from anything you have ever seen before. Skitter TV has a great channel line-up. We not only have your local channels, but also sports, news, music, and weather channels along with popular channels such as Hallmark, HGTV, Food Network, Discovery, A&E, BBC, History Channel and more, plus the premium movie channels. You can choose from several different packages. Call Fiberhawk at 765-922-HAWK to get Skitter TV now!